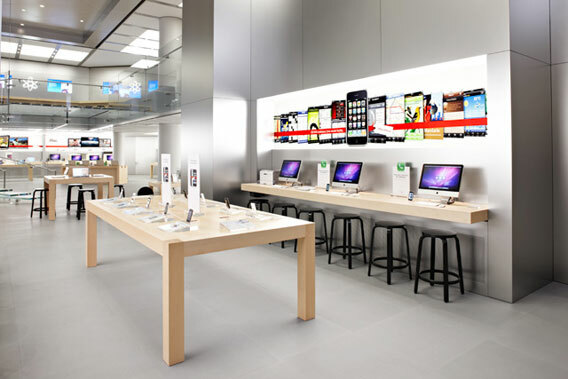 Apple’s newest OS X, Mountain Lion, has officially been released, albeit with its fair share of problems, like draining battery power and having excruciatingly long load times on some devices. 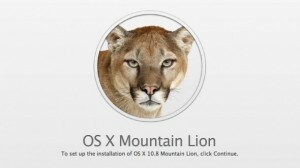 In spite of that, the official system requirements for the update are also all over the internet and, according to the specs, some Apple devices won’t be getting the Mountain Lion update. The reason that some devices are incompatible with Mountain Lion is that the new operating system is 64-bit. Even though some of the incompatible Macs have 64-bit capable processors, their EFI firmware remains at 32-bit and will only work with a 32-bit OS kernel. 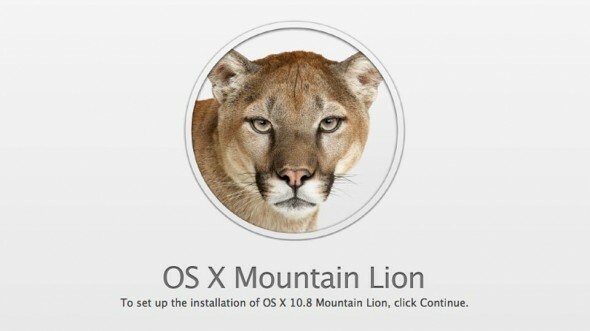 So essentially, if your system is unable to run a 64-bit kernel and the extensions, it cannot run Mountain Lion. In addition to that, the drivers for the older Intel GMA 950 integrated graphics that are in a number of these incompatible Maces are still 32-bit versions as well. That means they probably won’t be able to handle the more graphics intensive Mountain Lion while Apple also probably doesn’t feel like it is worth the time and resources to support them. Even if your Mac is unable to upgrade to Mountain Lion, you can rest easy knowing that Apple will continue to support Lion for quite a while, including updates. 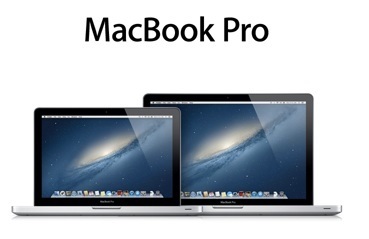 Although, if you really want that Mountain Lion update then you are going to have to replace your Mac. 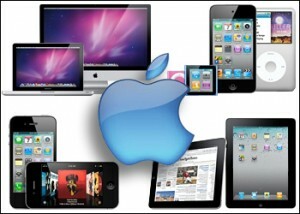 A full list of eligible and ineligible Macs can be found here. 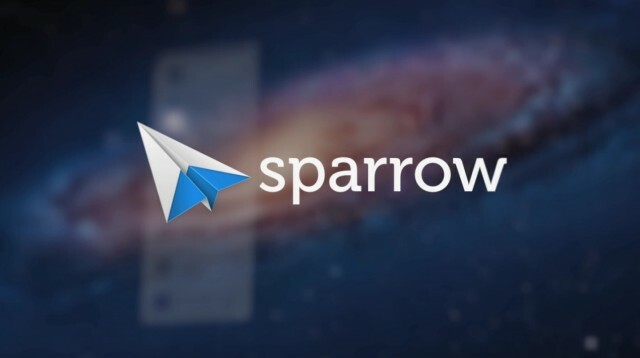 Sparrow, which was previously updated with CloudApp integration and pull-to-refresh with its latest version 1.4 update, has reached an all-new milestone at Apple. This morning marked the release of version 1.5, an update that allows Sparrow to continually integrate Gmail natively with optional loading for remote images and token-based searching for messages. One new thing that comes with version 1.5 is Dropbox integration. 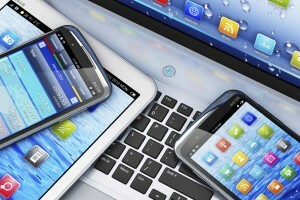 Dropbox integration uploads large attachments to Dropbox as an alternative to CloudApp. If you would rather use Dropbox instead of CloudApp, you can go to the Services tab in the preferences to choose your option. You will have to log out of CloudApp first if you plan on switching to Dropbox and if you upload an attachment that is larger than 25MB, Sparrow will automatically choose Dropbox over CloudApp. Gmail users should be familiar with the yellow bar located above their email messages that asks whether or not you would like remote images to be loaded into the document. Sparrow also now includes similar functionality like this to protect you from Spam or unknown senders and allows you to choose whether to always show messages from a particular sender or to only show images when requested. Last, but certainly not least, Sparrow users will notice search tokens are useful for isolating labels and finding specific messages. Gmail’s powerful shortcuts have also been brought over to Sparrow in the same way as tokens in mail with one difference. Tokens can be specific to message statuses, labels, if a message is flagged, etc… Tokens are very easy to use as well. 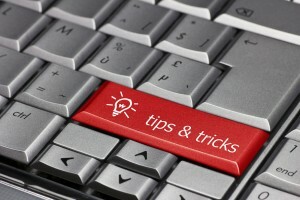 All you have to do is type a keyword, select a specifier and press the tab key to continue adding keywords. Sparrow 1.5 continues to add functionality to one of the better email clients on the market today for the Mac. You can get the full version of the client on the Mac App Store for $9.99, or you can try out a free lite version from the client’s website.